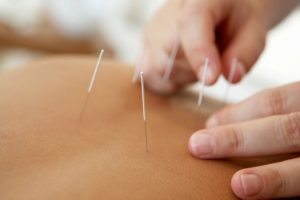 Acupuncture is a medical technique used by practitioners to stimulate certain points on the body. It is most often done by inserting thin needles through the skin. 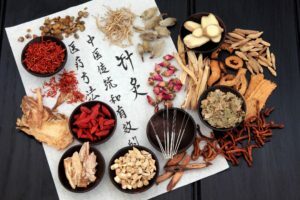 It is one of the practices that is used in Traditional Chinese Medicine. It has been practiced for thousands of years and has shown to be effective for chronic pain, osteoarthritis, allergies, and many, many other conditions. It is important to first get a medical history. This way, you will receive the proper treatment plan for the condition you are looking to treat. Once the treatment begins, you will lie on a treatment table while thin, sterile needles are inserted on different places of your body. Most people do not feel any discomfort when the needles are placed. The amount of time the needles are placed depends on the condition or area being treated. Many people have said that they feel very relaxed during and after their treatment. The number of treatments and the frequency of treatments are different from person to person. Some people may experience a substantial change after the first treatment. It also depends on whether you are experiencing a long-standing chronic condition or whether the condition is new. 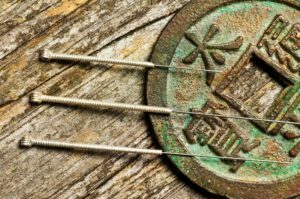 There have been many clinical studies on the benefits of acupuncture and a lot of them show that it can successfully treat conditions that range from musculoskeletal problems, anxiety, depression, migraines and headaches, and insomnia. Other conditions include facial pain, lower back pain, rheumatoid arthritis, sciatica, stroke, and many others.